Activities: Arrive in Beijing, transfer to Beijing main station. Activities: Arrival in Fuxin. Visit the mine system of Fuxin (class SY) and focus on the spoil dump. Activities: In the morning, visit the stabling point of Fuxin during shift change. In the afternoon, focus on the lines between the mines and the power plant. 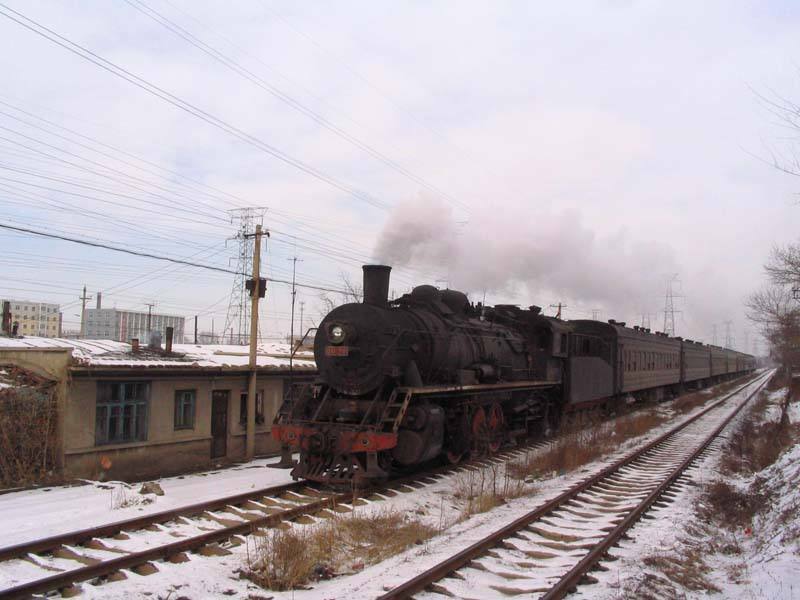 Activities: Visit the mining railway system of Fuxin and visit the workshop. Activities: Visit the mine system of Fuxin and focus on the famous spoil dump again. Night shots near the level crossing and in the depot. 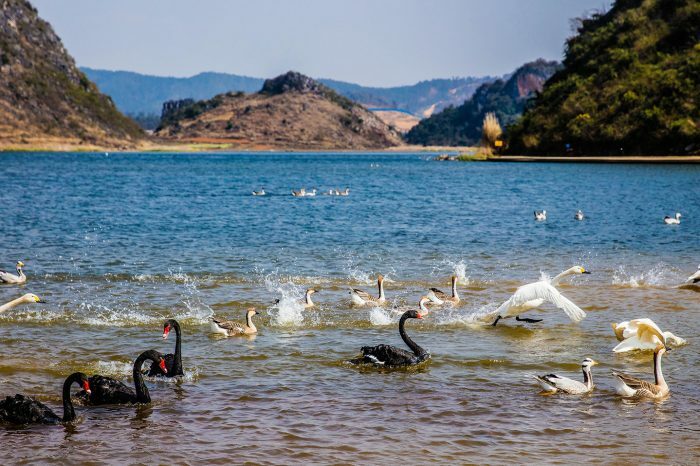 Activities: Visit the busy sites of Fuxin, and then in the early afternoon, go by charter bus to Junzhou Southrailway Station. Board train D16 to Beijing main station and charter bus to a hotel near the airport. 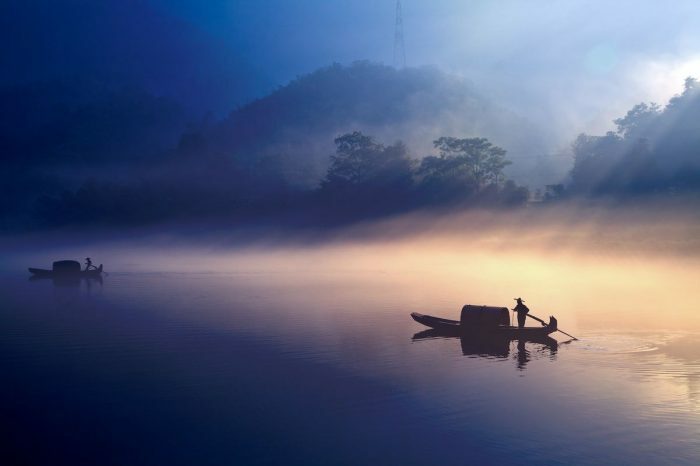 Activities: In the morning, flight from Beijing T3 to Hami. Next, charter bus to Sandaoling to visit spectacular steam (class JS) and the accessible points of the open cast mine of Sandaoling. Focus on the mainly chimney first operating coal trains which need to work hard to bring the coal from the loading station in the pit to the loading place. 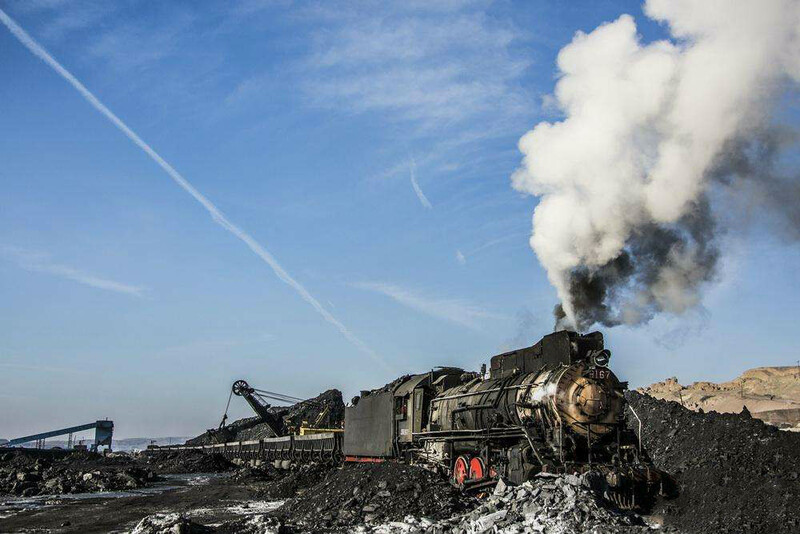 Activities: Visit the uphill thrashing coal trains out of the open cast pit of Sandaoling. Activities: Visit the unloading point of Sandaoling, where the coal trains deliver the coal to the washery. 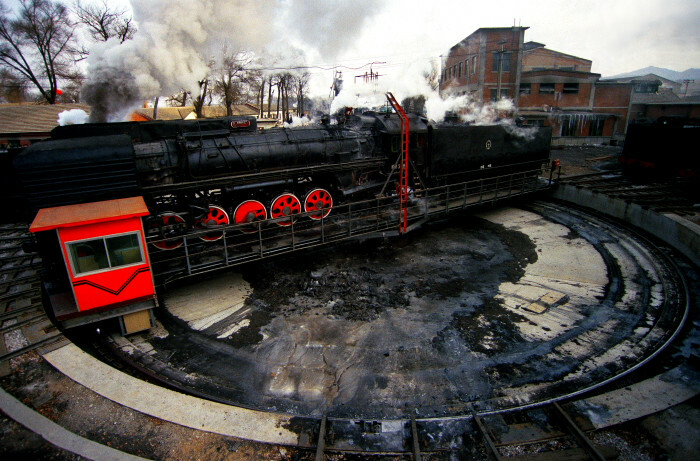 Then, watch out for the works train, which often carries a steam crane. 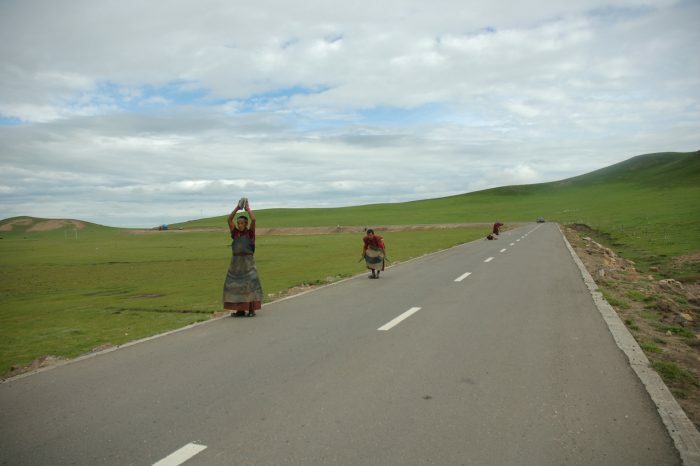 Activities: Visit Sandaoling again. In the morning, visit the line to the deep mines Yijing and Erjing where loaded trains are usually run chimney first. In the afternoon visit the eastern end of the mine with the coal trains. Shoot sunset. 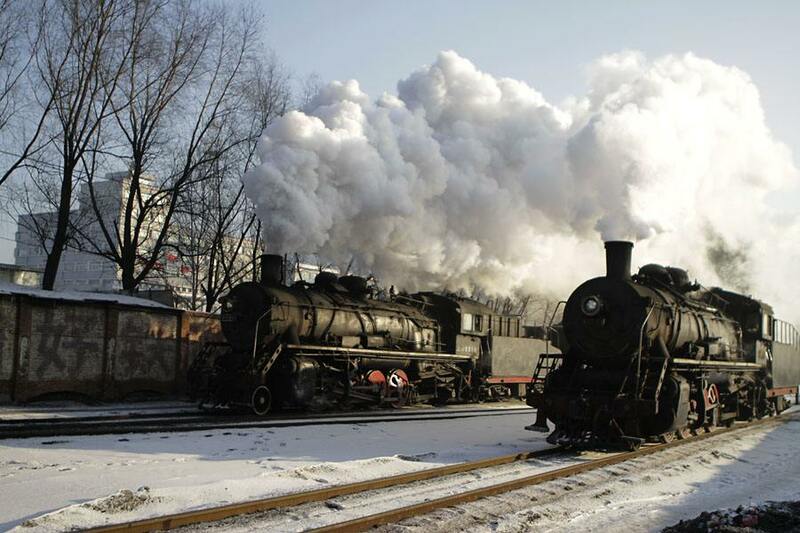 Activities: Visit Sandaoling, which is the best location for genuine steam in the world. Activities: Depart from the open cast mine of Sandaoling with taking pictures and videos of the famous last heavy coal trains out of the pit. In the afternoon, return to Hami and fly to Beijing. Activities: return home with the end of this happy tour.